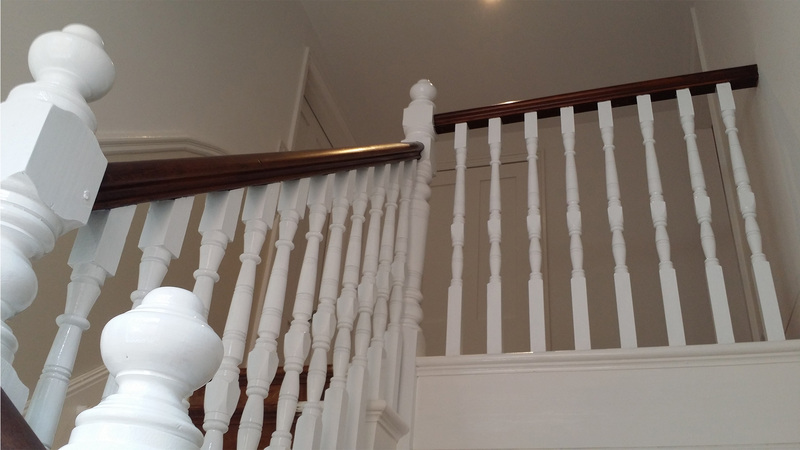 Builders & Decorators in East Sussex and Kent. 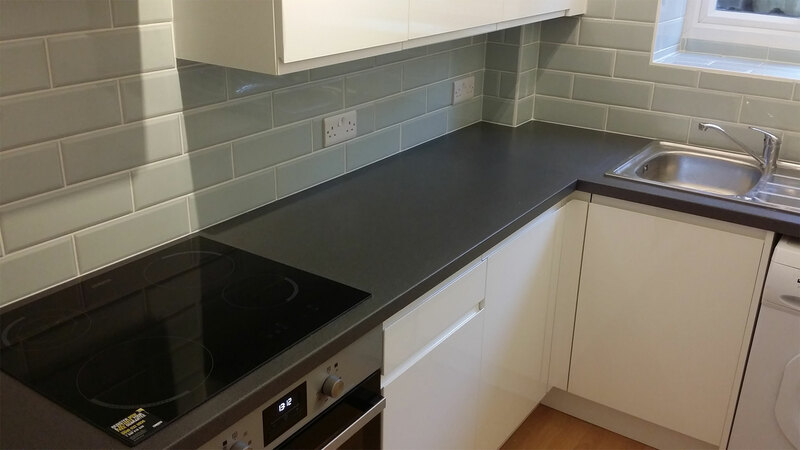 We provide services from building & decorating to complete refurbishments. In addition, every aspect of work will be carried out in a professional and tidy manner. 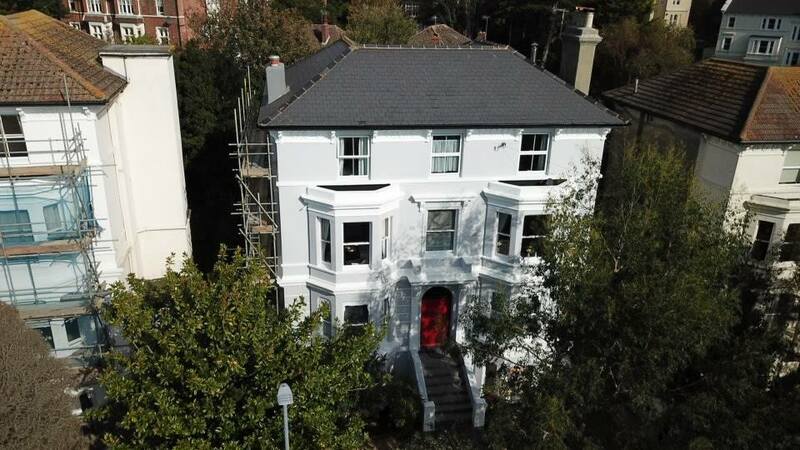 If you are looking to renovate or restore your property, look no further. Our highly capable team is standing by to meet all of your requirements with a standard of excellence. Furthermore, for both interior and exterior projects, we bring the promise of satisfaction for all of our customers. High detailed work, covering every niche and corner. Keep your property in excellent condition, throughout the years. From simple patch repairs to more complex plastering works. 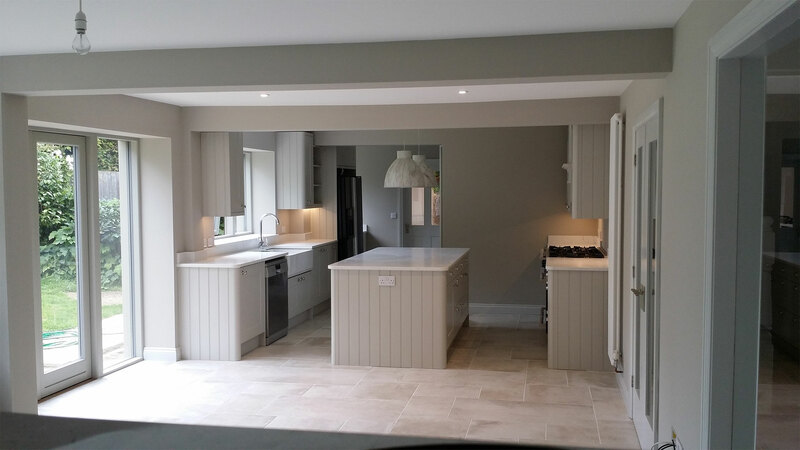 Kitchen fitting, bespoke storage solutions and more. Traditional sand and cement rendering. Solid wood, engineered wood, laminate etc. In a highly competitive industry, we strive to provide services at the highest standards possible. First of all, our company has always met deadlines in a timely manner, on budget and effectively due to good communication with the client. Second of all, White Corners Building & Decorating Limited provides excellence in all services, as we are heavily quality-oriented. Therefore, we are a diverse and efficient team that made its way up through hard work and passion for what we do. Moreover, we believe that our work can only be handled with dedication and commitment, as it is a reflection of ourselves. Here are a few examples of our projects that we have had the opportunity to work on. We value our clients’ feedback and their testimonials as they are the basis of our business growth. Amazing amazing amazing a job well done. I highly recommend. Thank you very much. 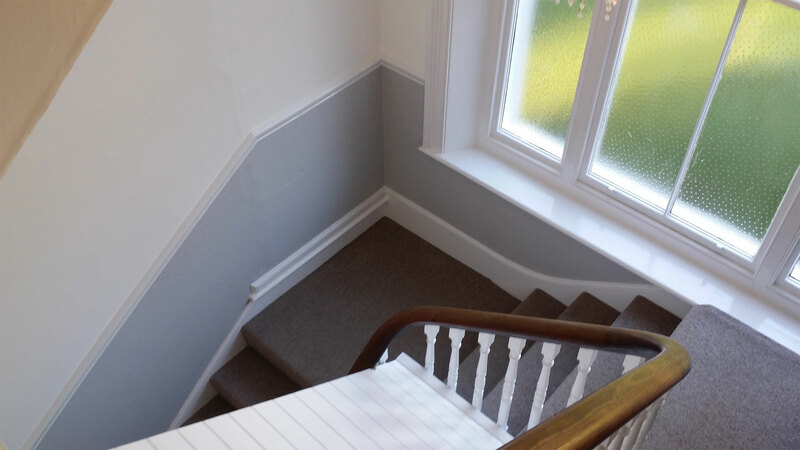 From quotation to completion, White Corners Building & Decorating provided a seamless and professional service that must be the envy of other building and decorating companies. An industry that can have a poor reputation at times that in turn can lead to a cautious approach, the team immediately reassured us when we met them for the first time and were true to their word in every aspect of the process. Their quality of work was excellent even when challenged by the weather, they returned to repair what the rain tried it’s best to ruin! A hard working, tidy and quality driven team that we will use again in the future. A real find. 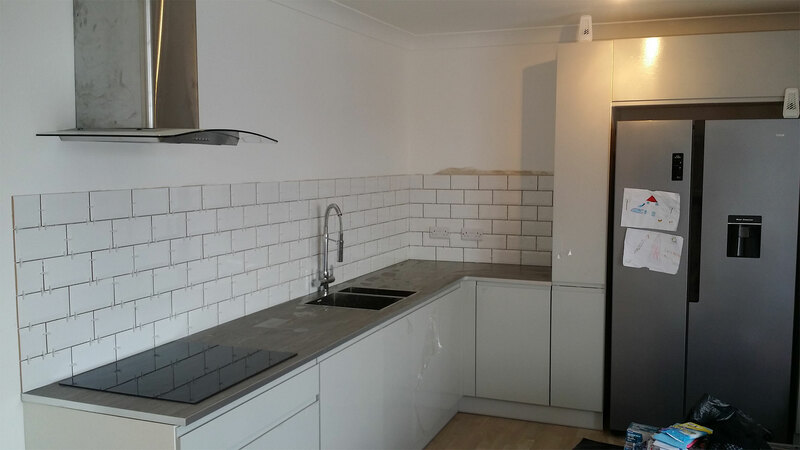 White Corners Building & Decorating carried out a number of home improvement jobs such as rendering, fitting a new door and renovating a utility room. We were impressed by their professionalism and workmanship. 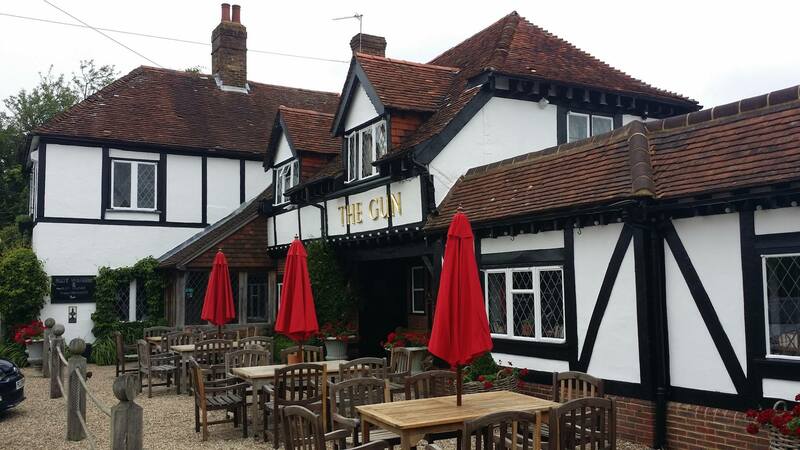 All the staff were polite and friendly and hardworking. We would use the company again in the future and would recommend to others. This was the second time we used White Corners Building & Decorating and we hope to use them again sometime in the future. Told us what they thought needed to be done and then executed it flawlessly. Highly recommended. 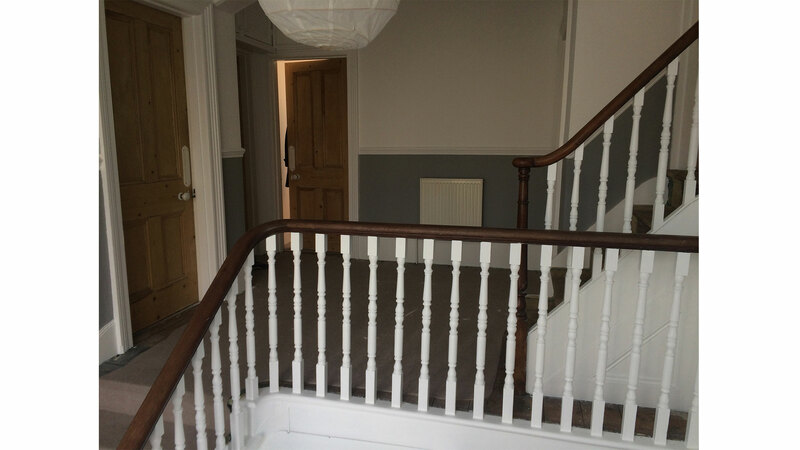 Very professional job done of the painting of our offices, great people to work with and very accommodating, always on time and worked really hard to get the work done. highly recommended. Very hard working and meticulous team and very friendly. There were happy to listen to any concerns with the building structure guidelines and work with me on these issues. Trustworthy, always on time and reasonable costs. I highly recommend them. Thankyou !! Chris and his team were contracted to renovate and decorate the front of our Victorian Villa in the summer of 2017. They were extremely proffessional, patient and polite. The work was of an outstanding quality and finish…..topped off with Sebs first fantastic piece of signwriting. Chris has since been back this week to complete some internal repair and paint work in my flat, and once again his work has been of a high standard of efficiency and workmanship. I would certainly recommend. Thanks Chris. Chris and his team have done several jobs for us at various different properties and the results are always excellent. The quality of their work is high and they try to keep the disruption to a minimum. I would not hesitate to recommend them. These guys have done a lot of work on our property, and have recently installed French doors. Always friendly and polite, on time and great workmanship. I will always use these guys and highly recomend them! 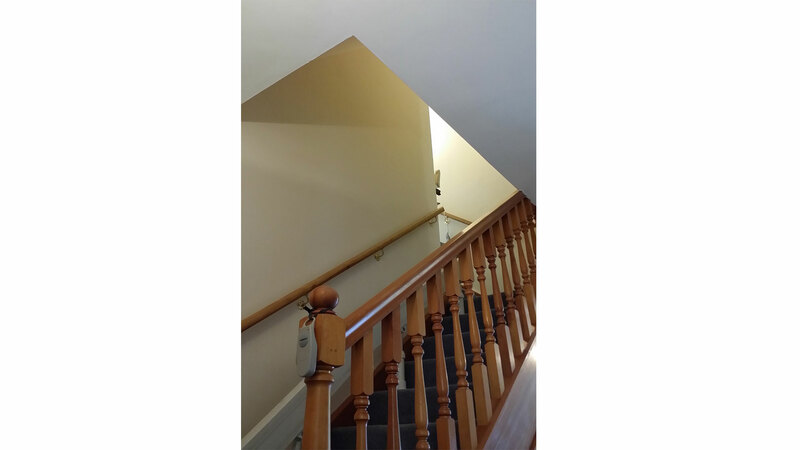 Starlings House – White Corners Building & Decorating worked so hard to improve my mother’s hall. Communication was excellent and they did an excellent job. Thank you! 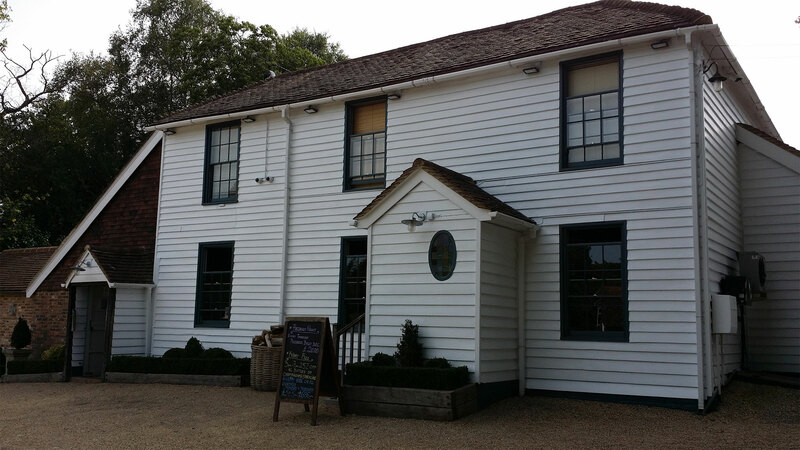 The Old Bakery House – Another job just completed by White Corners Building & Decorating. Very reliable and hard working with excellent finish. Thank you team. 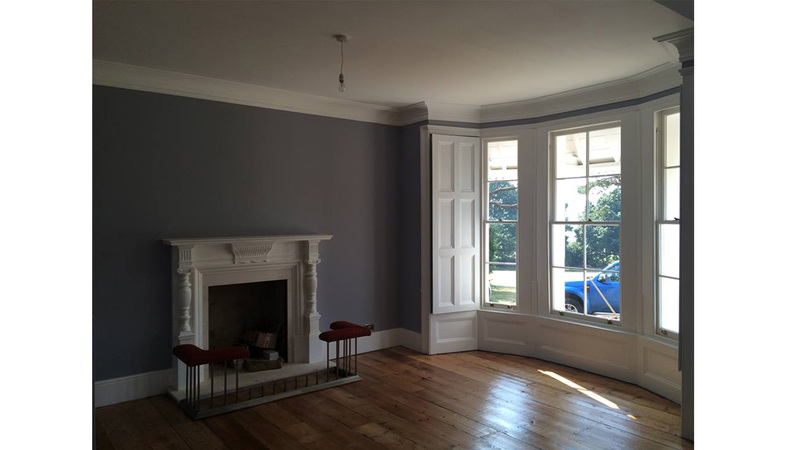 All information and materials used in this site are exclusively reserved White Corners Building & Decorating Limited. 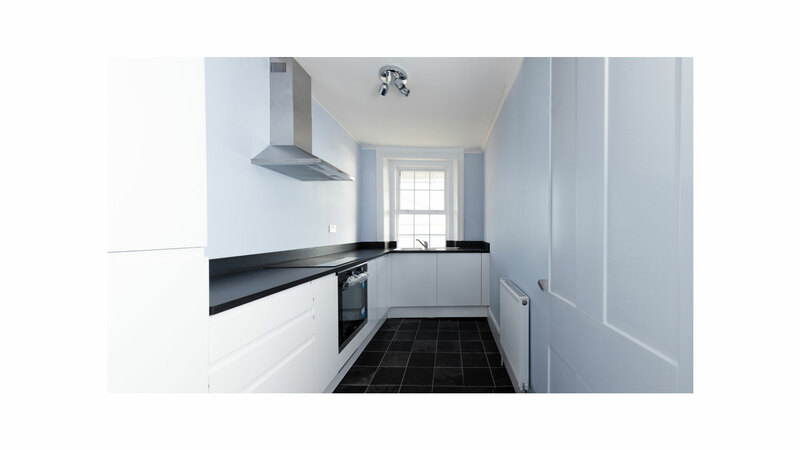 Use of any text, image, material, or file in this site for purposes other than non-commercial purposes and those specified on the site without the written permission of White Corners Building & Decorating Limited is forbidden by law. Copyright © 2019 White Corners Building & Decorating Limited. All Rights Reserved.